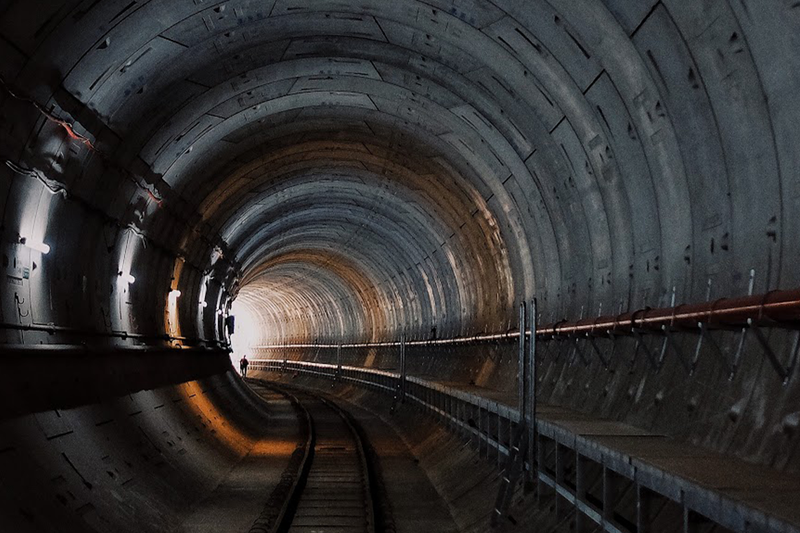 The history of man-made tunnels extends nearly as far back as that of human civilization. Tunnels are integral to the operations of and between cities. Modern tunnels functioning for water management, irrigation, sewage distribution, commercial delivery of goods or transportation of people are much like street roads, highways, surface railways, and sea lanes: arteries conducive to vital human activity and human flourishing.